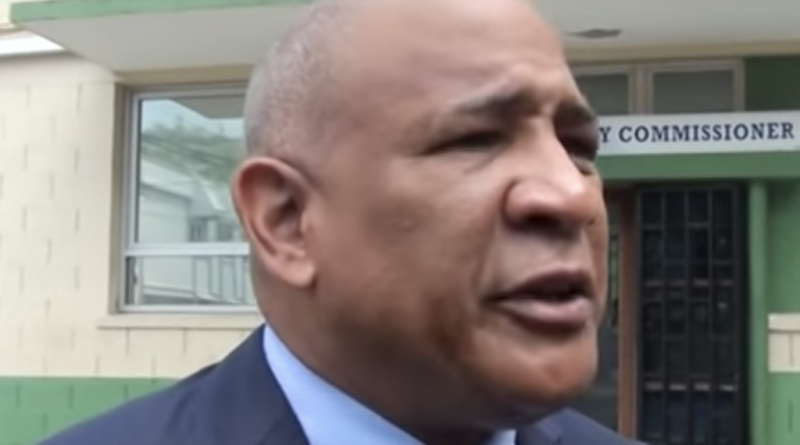 Hilaire: How Did Galaxy Get CIP Approval in Saint Lucia After “Scandal” in Saint Kitts? Ernest Hilaire, a prominent opposition MP in Saint Lucia, asks how Galaxy Developers got approval to be a developer under his country’s CIP considering its inability to finish the Ramada project in Saint Kitts. Speaking to HTS Saint Lucia, Hilaire questioned the judgement behind granting embattled Galaxy Developers the status of Approved Real Estate in Saint Lucia in light of the company’s repeated delays in constructing the Ramada in Saint Kitts. “You know, there’s been an ongoing scandal involving the Galaxy project in Saint Kitts, but Galaxy just agreed to start, I think, two or three hotels in Saint Lucia,” said the South Castries representative.